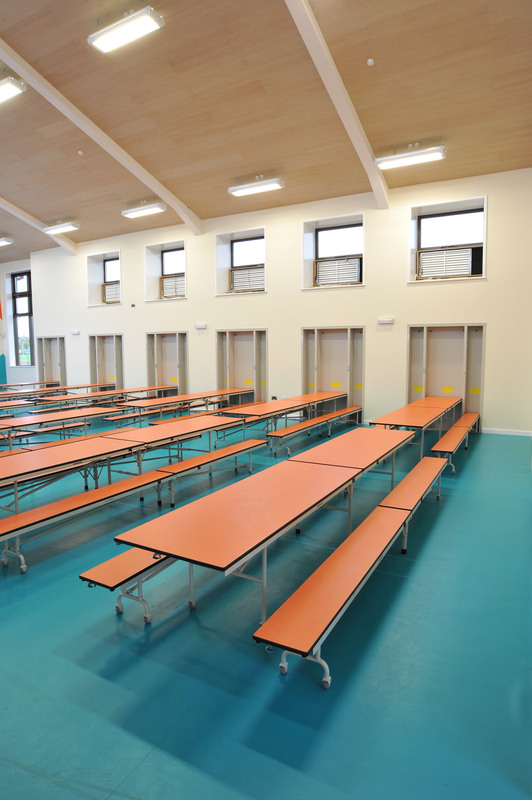 Versa's range of mobile folding tables is perfect for primary and secondary schools, academies, colleges and universities, we help to create the most optimised dining spaces to suit your own particular requirements. 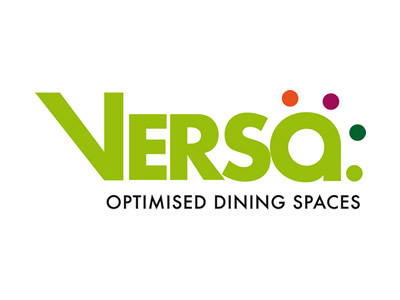 At Versa we understand the needs of Academies and colleges and know that the right environment is crucial for delivering an effective and compelling dining experience. Our versatile fixed and mobile tables help to maximise space and deliver flexibility without the need for expensive construction or bulky unmanageable furniture. We offer a full space-planning and design service and can even customise the tables with graphics to match your academy or college branding. Let us take your vision through from concept to completion. Our products are truly exceptional. We think of them as heroes. Let us show you how they could transform your Academy or college. Our legendary wall-mounted folding tables - the ultimate space savers. Quite simply, the most space-efficient dining tables in the world. In short, you can simply fit more students in, without cluttering your hall with extra furniture. We believe the Benchmark is the most space-efficient mobile table in the world. It's perfect for academies and colleges. Six tables require less than a 5-foot by 8-foot footprint! Space optimisation comes as standard. 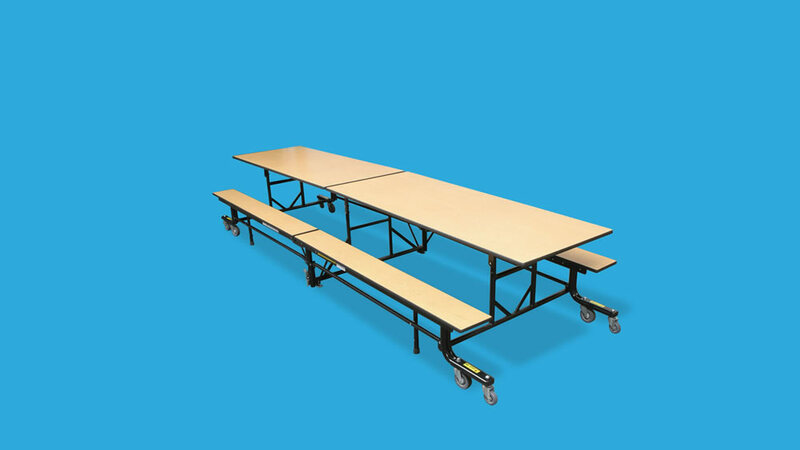 Forget what you already know about mobile cafeteria tables, these are a class above the rest. Quickly change your academy hall's identity from indoor tennis court to food court in a matter of moments. The Espresso cart holds up to 20 tabletops, 20 bases and 40 columns, and can be stored in just 82 x 144cm of space. 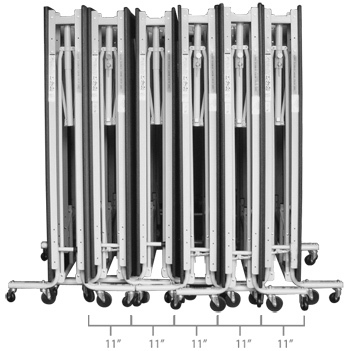 Hallmark tables fold up neatly and securely, assisted by a durable dual-spring mechanism. They then move easily on large wheels. Whether you want your hall to act as a dining hall, a lecture room or an auditorium, ConverTables is the lead actor. "Very, very, very pleased with our Wall Pockets. We are so happy. The installation was very quick indeed and professional. It saves a ridiculous amount of time when it comes to setting up the tables and chair for dinner. They are so marvellous and not only are they quicker but more hygienic and better looking too. We had an issue with one table and even though it was our fault, the maintenance was free and excellent with a prompt response. Honestly I think they're great and I'd recommend them to any school." 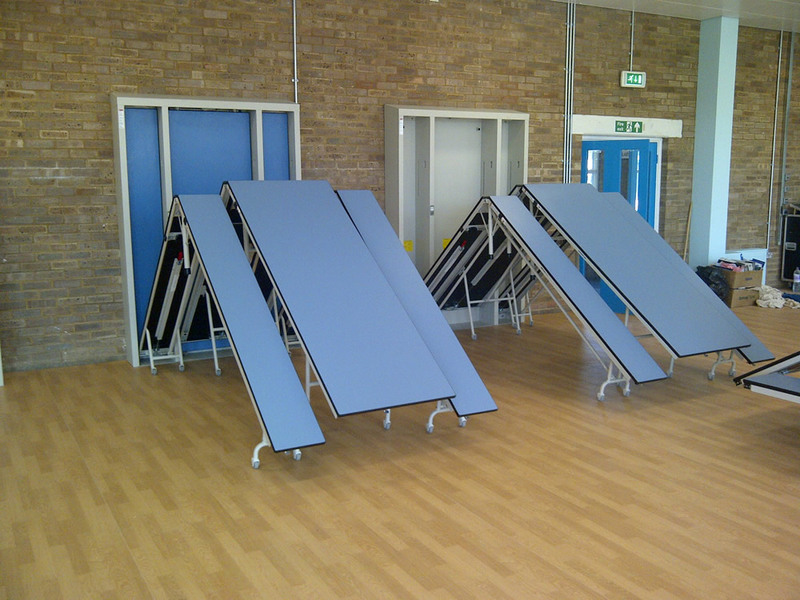 "The Wall Pockets have been one our very best purchases, as they are a quick, easy solution to provide smart tables and benches for our children to eat on. 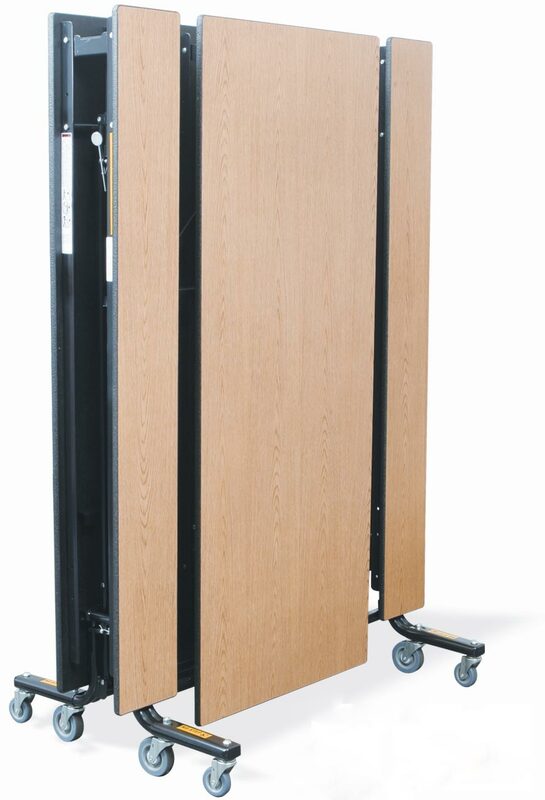 The Wall Pockets provide us with benching and tables in a matter of minutes as they are quick and easy to set up for our midday supervisors. The real advantage, however is the very little space that they take up when stored away which has meant that our hall can be fully multi-functional and enable us to use all the space for physical education and assemblies."